Place Your PRE-Order For Our New Sideshow Sixth Scale Figures!! 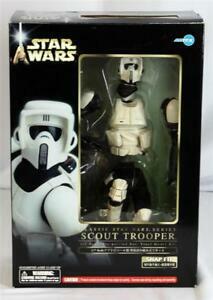 Recently Added ROTJ Ungraded Vintage Loose Figures!! Just Added Ungraded Vintage Loose POTF Figures!! Place Your Bids For These Ebay Lots Ending Soon! !